Where’s This Home Located? Pisa, Italy? I have to be honest … I am so glad that I’m not out showing property today! 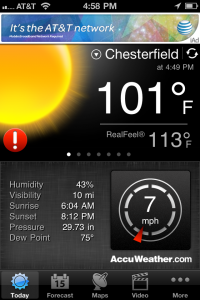 Just grabbed this photo from AccuWeather and say the Real Feel of 113 degrees! Imagine if you were driving around neighborhoods looking for homes, getting in and out of the air conditioning, yech! You don’t have to do that anymore! Take advantage of our mobile search app and get it on your phone today! Here’s a funny video we made “If Phones Talked to Each Other”. This was a home we recently toured and were impressed with. As you can see, the backyard is generous in size and level. 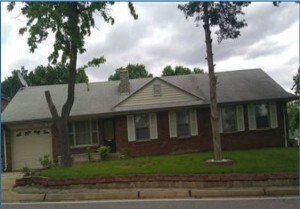 The home has close to 2700 square feet and is an atrium ranch. Point and click your mouse anywhere in the photo below for wider viewing. 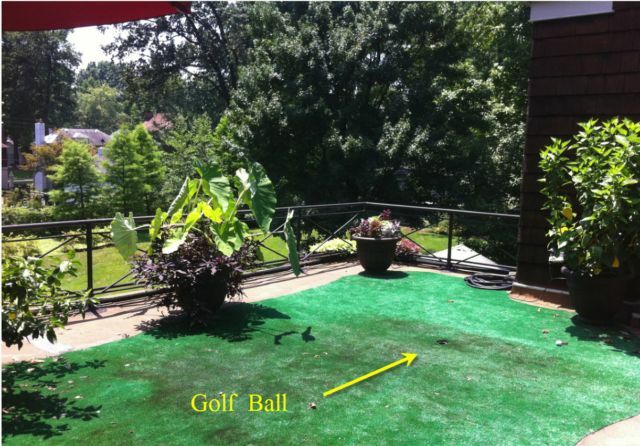 This was a very interesting house we visited in the Webster Groves area with a putting green on one of the roof top areas! 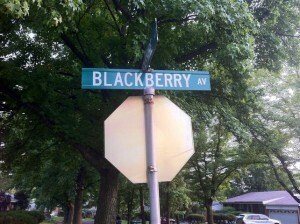 The Home and Street for Blackberry Users? We viewed this home on Blackberry Avenue the other evening. i-Phone users are also welcome to view! Last week we toured the Hanley Station Condominiums. The development offers the ultimate lifestyle with 2 pools, poolside cabana, fitness center, pet park, garage parking, secured entry access, elevator access and loads of restaurants and stores you can walk to! Located in the center of EVERYTHING! 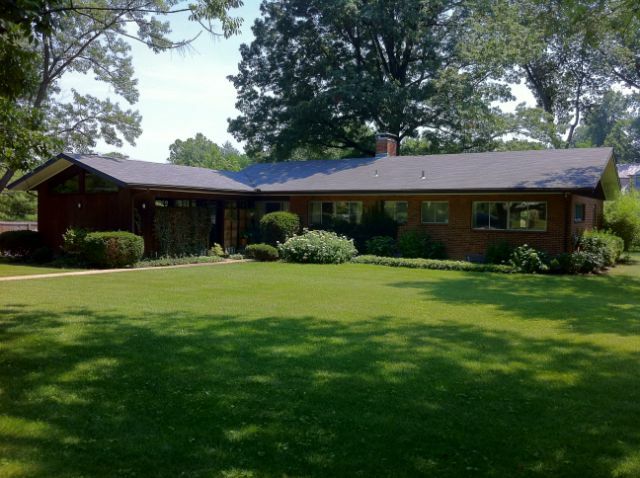 Only 3 miles from downtown Clayton, 10 mintues from downtown St. Louis & 2 blocks from Metrolink. Wash U & SLU Campuses near by and close to St. John’s, St. Mary’s & Barnes Hospitals!